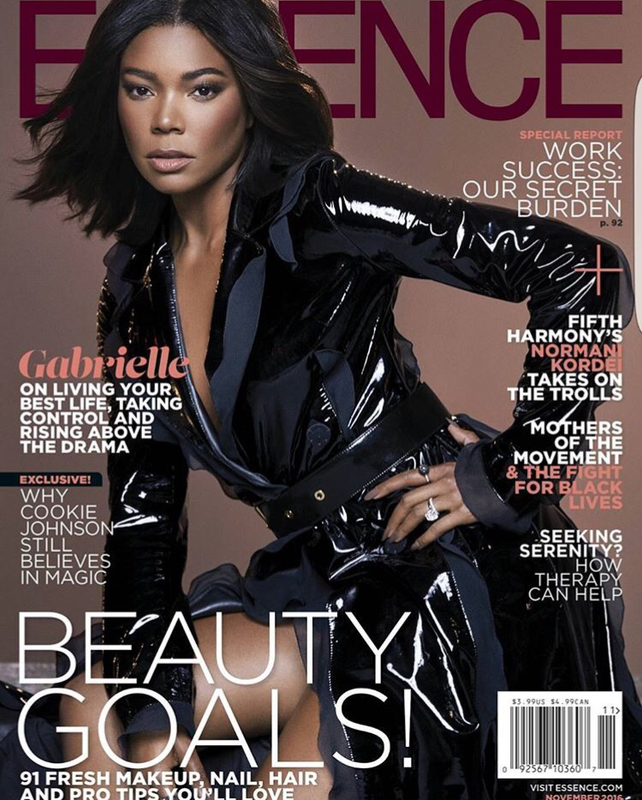 Gabrielle Union is covering the November issue of Essence. In this issue she is interviewed by Essence writer Cori Murray. 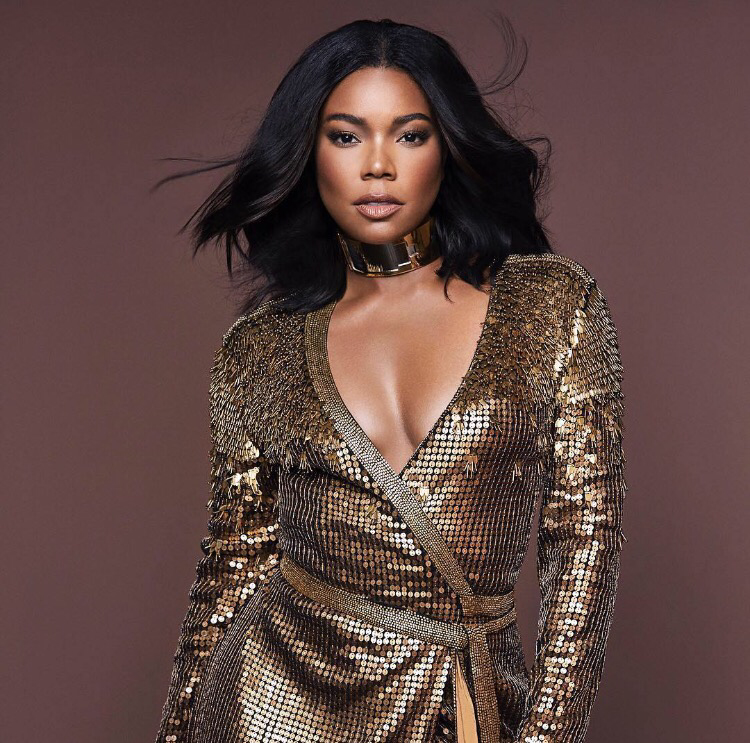 Gabrielle discuss her new movie Almost Christmas, out in theaters (November 11), The Birth Of A Nation, Sleepless, and her hit show Being Mary Jane. Union dazzles in Michael Kors, Lanvin and Diane von Furstenberg. For more of her intervirw head over to essence.com.